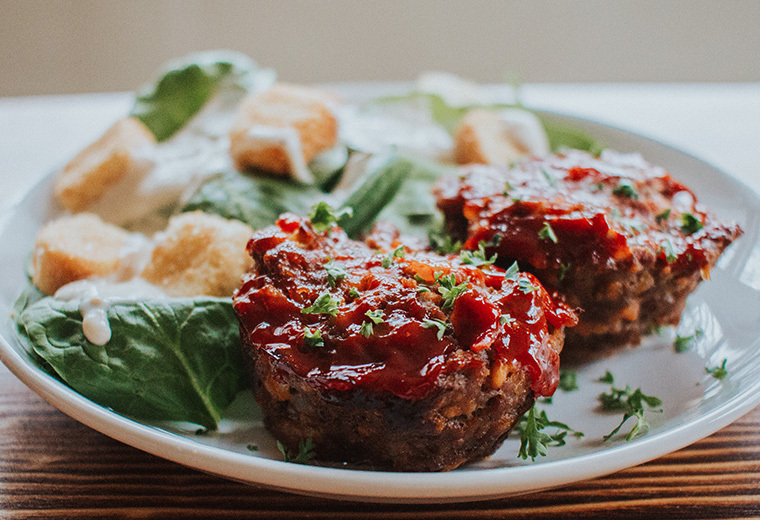 Here’s a twist on your average meatloaf recipe: Meatloaf Muffins! 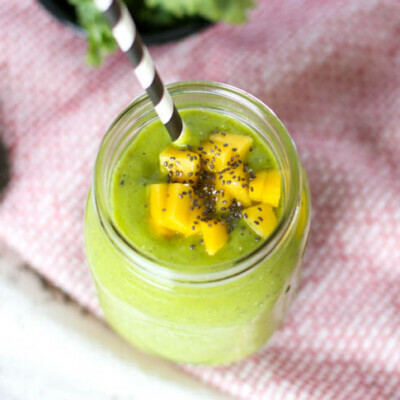 This easy dinner idea is not only freezer friendly but one that will find itself in your dinner rotation over and over again. 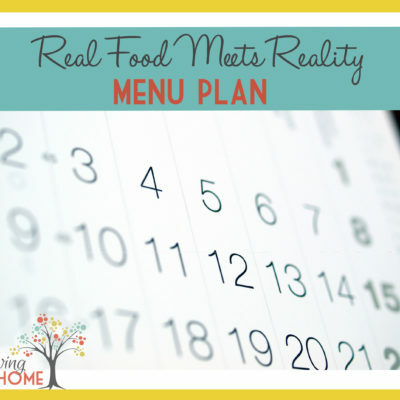 This makes a great weeknight dinner or freezer meal for any family. Plus, this easy dinner idea has some sneaky nutrition in them with some added fresh herbs and veggies. I serve these with a combination of mashed Yukon Gold potatoes, sweet potatoes, and some steamed broccoli or green beans. 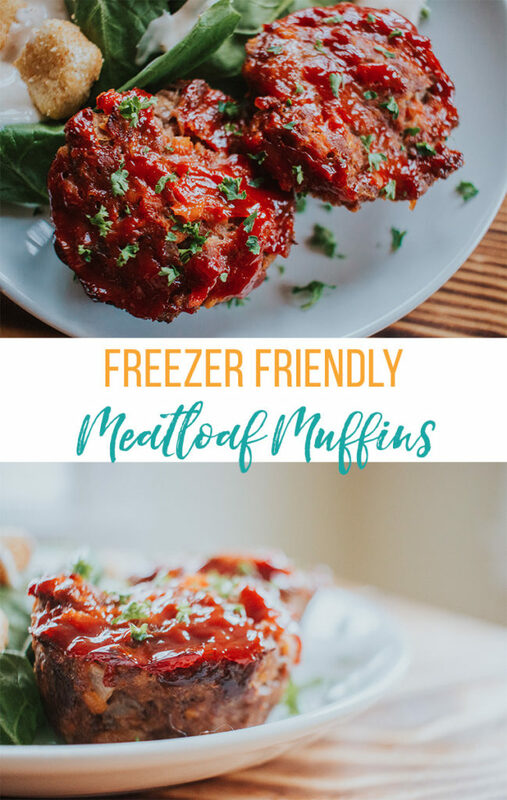 As with so many of our recipes, you can make a double batch and freeze a muffin pan for later (before baking), too. One cooking note worth mentioning is that these can stick to the muffin pan if you don’t heavily grease it before adding the meat. Another option would be using silicone muffin liners. I use silicone muffin liners ALL the time. 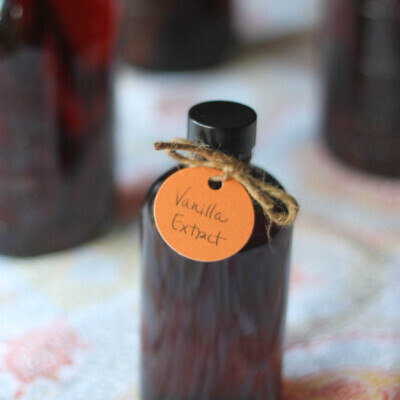 I’d recommend getting 24 of them so you can easily double recipes. They are much easier to clean than a metal pan. 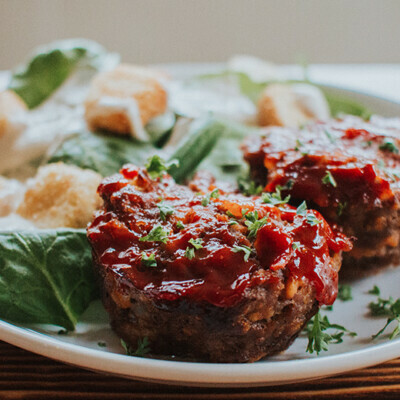 These mini meatloaf muffins are a kid and parent favorite! Kids love the delicious taste. Parents love the healthy additions of herbs and veggies. Heat olive oil in a medium sauce pan over medium heat. Cook the onion, carrot, garlic, salt, and pepper until vegetables are softened, about 3-4 minutes. Add the chicken stock, Worcestershire sauce, and tomato paste. Mix well. Remove from heat and allow to cool to the touch. Cooking Note: You can skip Step 2 and 3 if you don’t want to precook the onions and carrots, but I find that the muffins have a better texture in the end if you do. If you decide to skip those steps, simply mix all of those ingredients into the meat mixture in Step 4. In a large bowl, use your hands to combine the cooled veggie mixture, ground beef, parsley , egg, and bread crumbs. Do not over mix. Wash up. Next, generously grease a 12 hole muffin tin with baking spray. Use an ice cream scoop to help fill meat evenly into each tin. Gently press to fit into muffin tin mold. 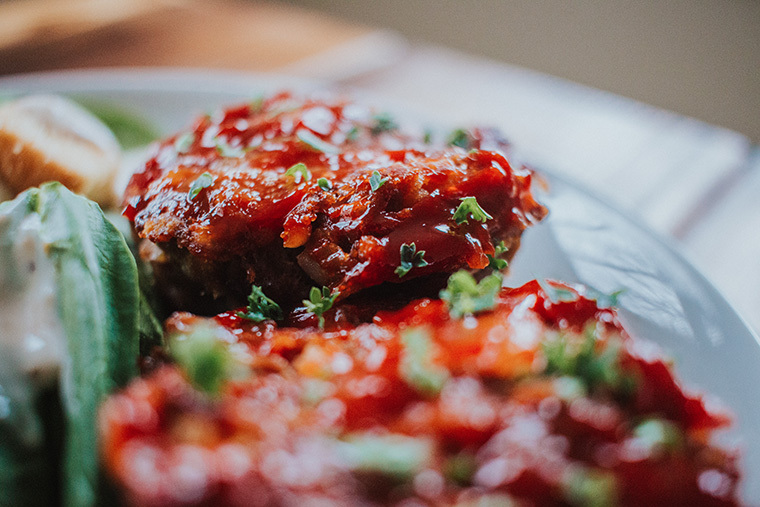 Top each mini meat loaf with a spoonful of ketchup. Bake about 20 minutes. Cut open a muffin to test that the middle is cooked through (no more pink). Sprinkle with a little chopped parsley at the end, as garnish. Follow instructions through Step #6, but DO NOT bake. Then, wrap the muffin tin well with plastic wrap and a layer of foil and freeze. 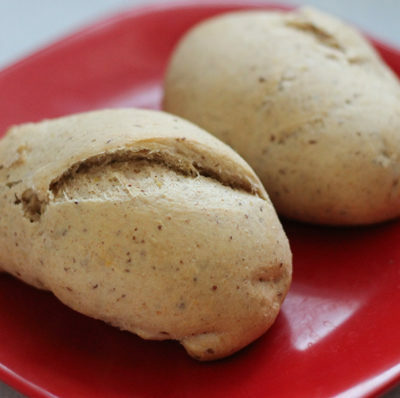 Thaw in the refrigerator for 24-48 hours. Set muffin tin out on the counter for about 20 minutes before baking. Bake according to directions, but increase baking time if muffins are still partially frozen or really cold. They should be 160 degrees F internally when done. If you’re wanting to find more easy freezer meals, make sure to snag our Top 10 Easy Freezer Meals. You can download this, print it off, and have it for future reference when looking for great freezer meals. I’ve made these three times now. We bake and eat six and freeze the other six for later. Yesss! Love hearing that, Jeff. Great to hear that, Candis!